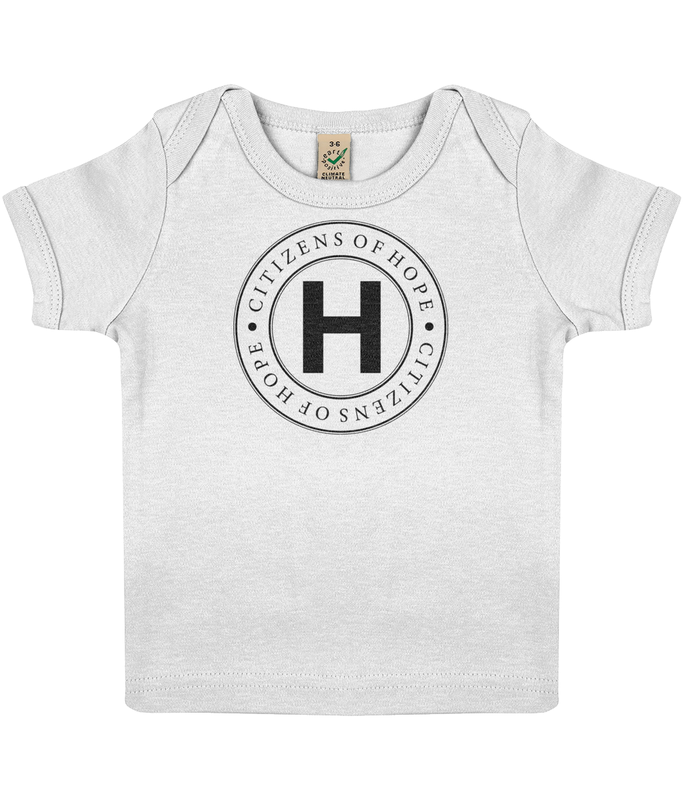 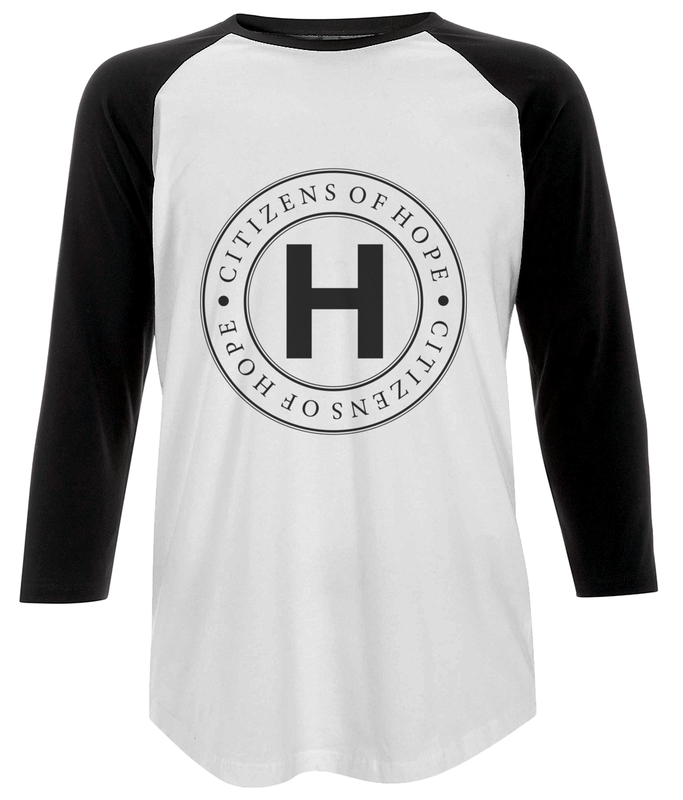 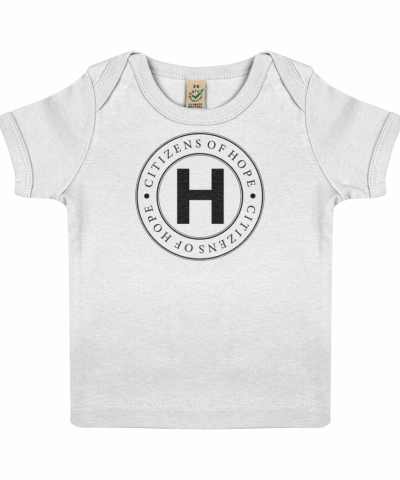 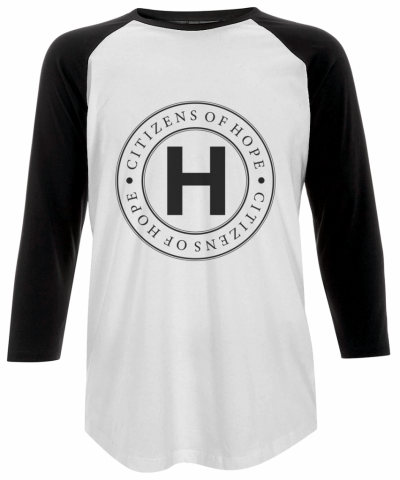 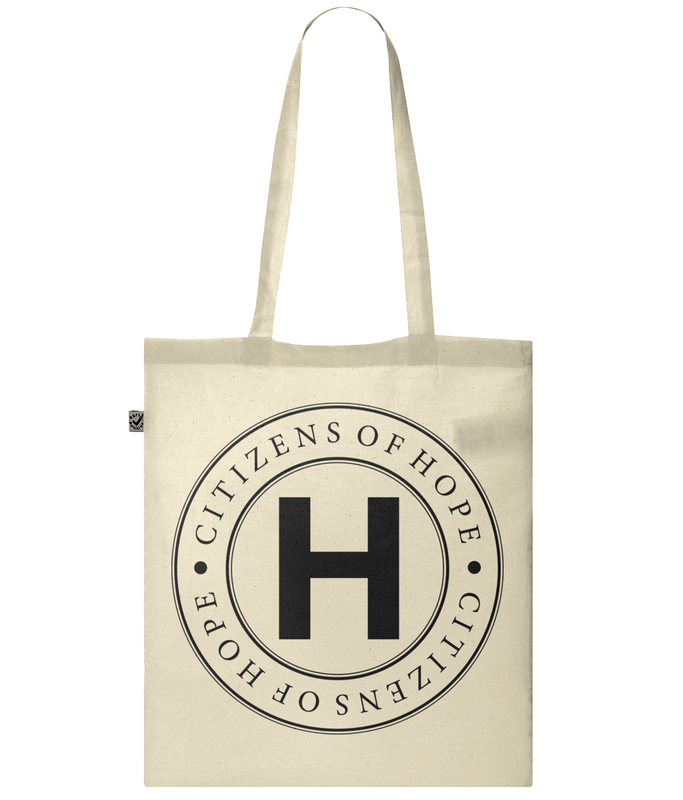 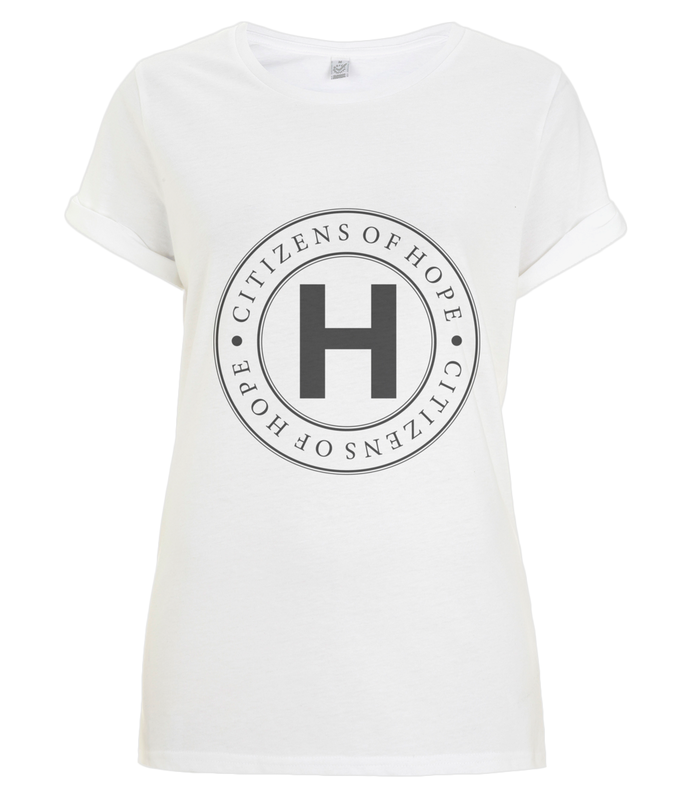 Enter: COH25 at checkout to activate your 25% voucher on the limited edition ‘I Am a Citizen of Hope’ collection. 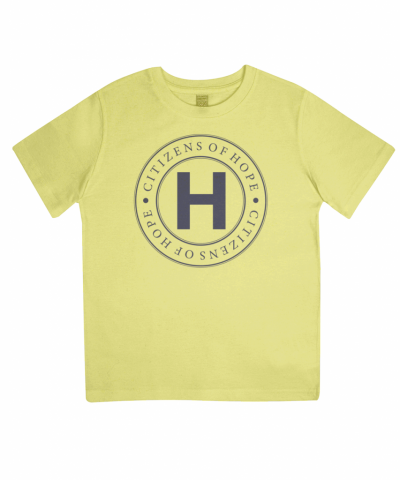 Citizens of Hope is committed to producing products that deliver tangible benefit to the wider community. 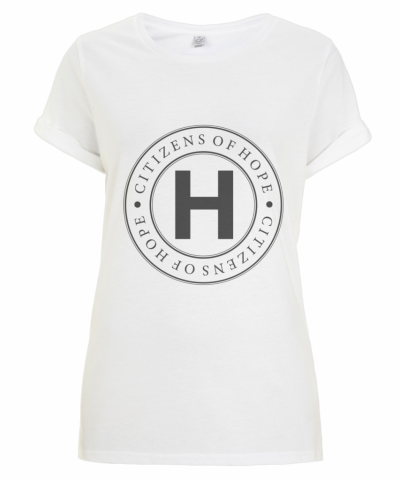 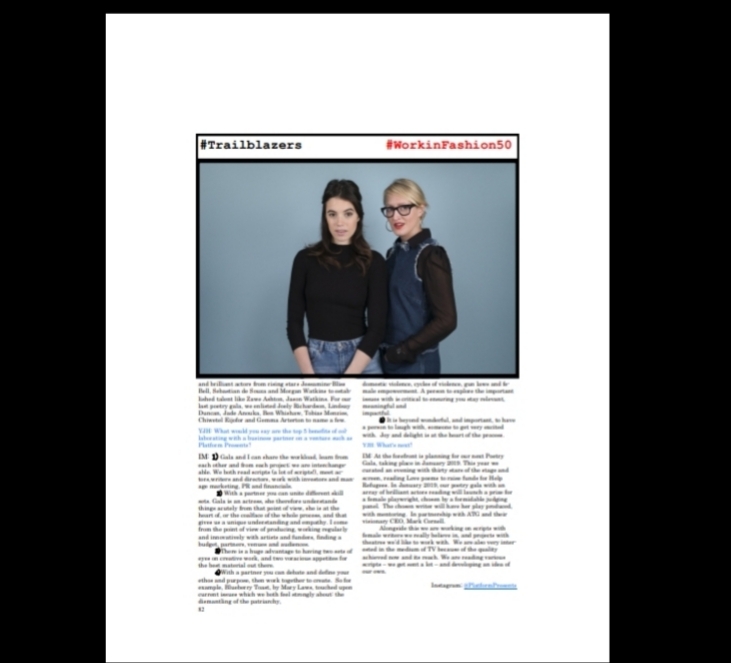 We are advocates of ethical fashion and promoting the power of Hope. 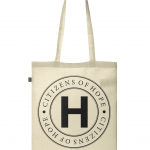 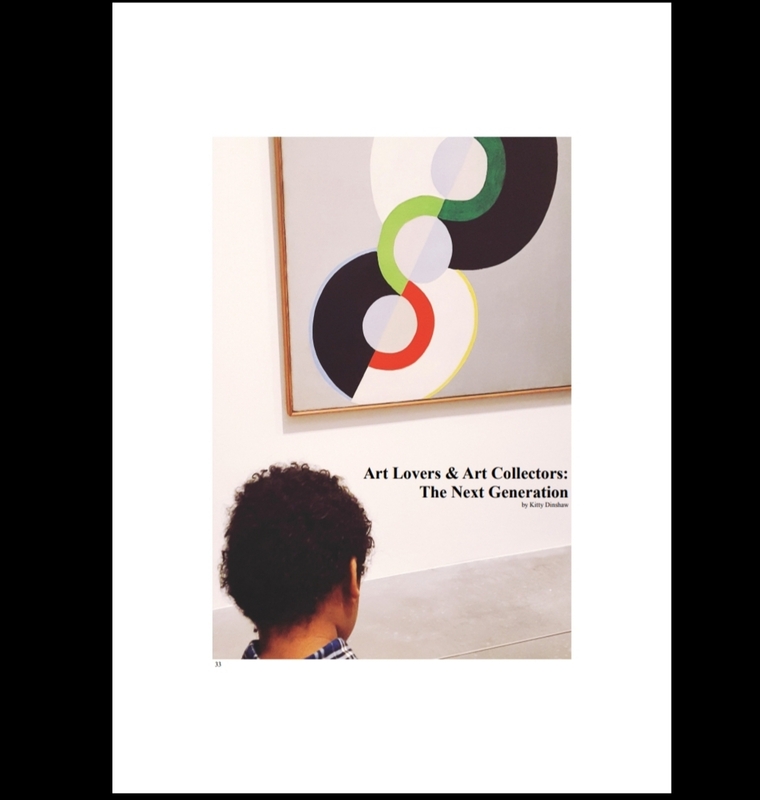 Proceeds from the sales of this item will go towards The House of St. Barnabas: a charity that specializes in supporting, mobilizing and empowering London’s homeless. 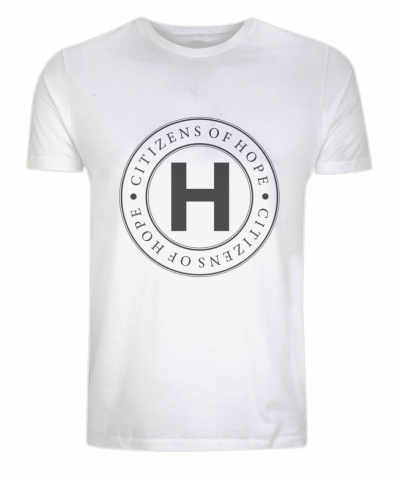 Returns Policy Due to the bespoke nature of most of the products we sell, all cancellations must be made within 24 hours of your order being placed. 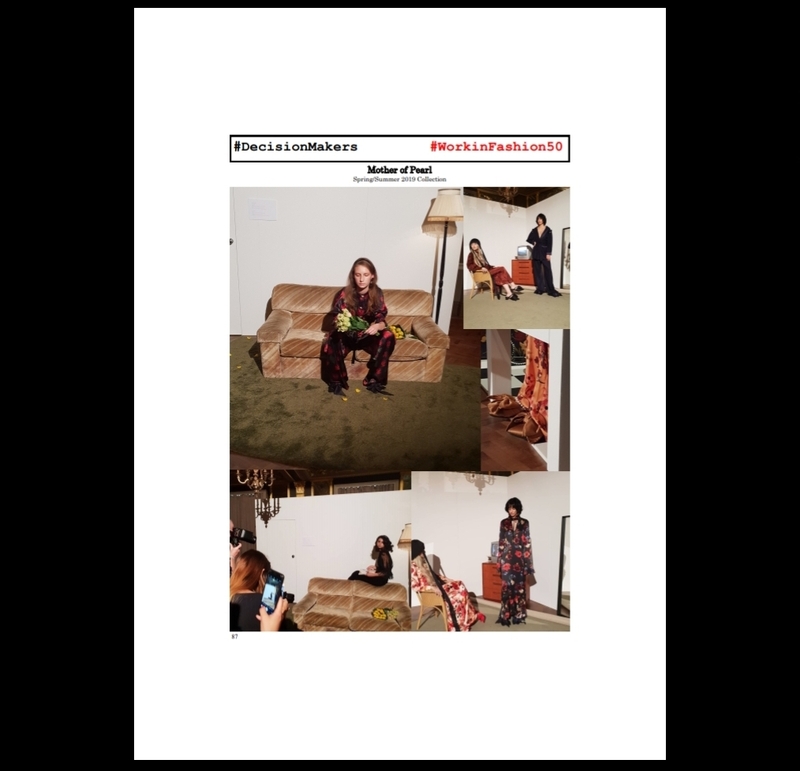 After this time, your order will have entered production.We understand that size matters – if you need to exchange your item we will be happy to assist you. 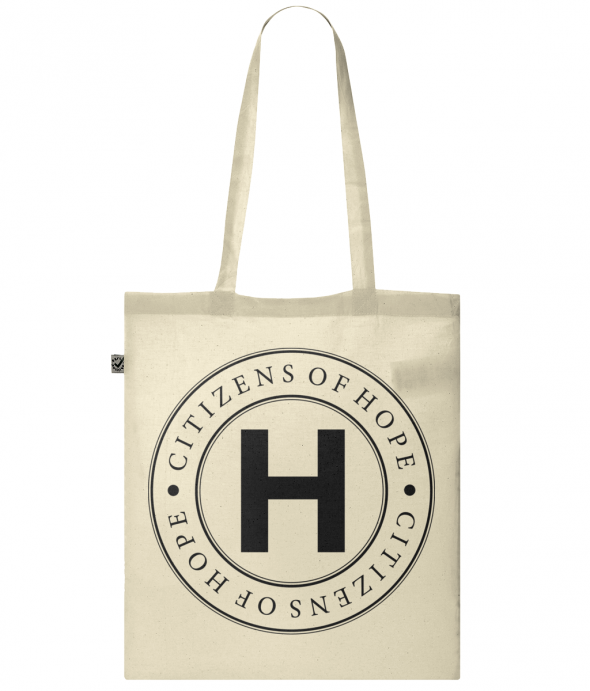 The replacement will be sent to you within 7-12 working days of you exchanging the original item. Any returns must be made within 5 working days of purchase. 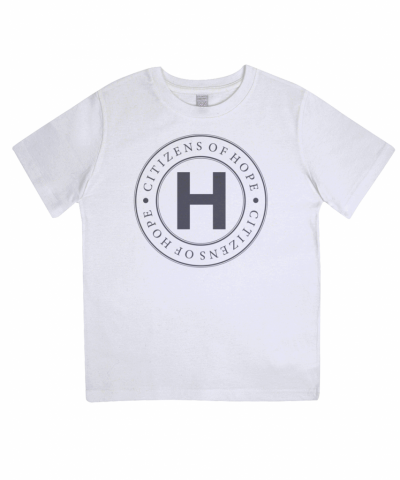 Refunds will be issued once returned item has been received.